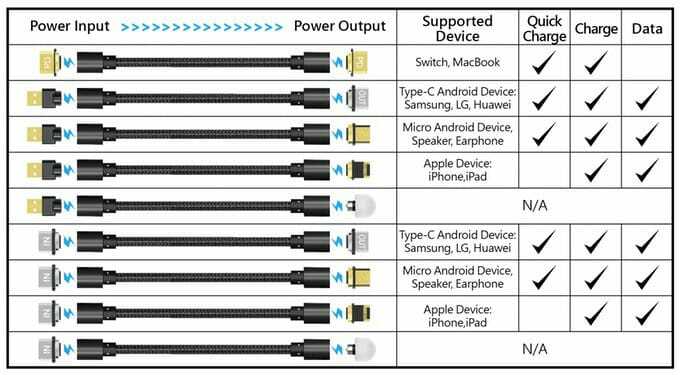 A new third generation magnetic cable has been created by XPower which is capable of providing a modular versatile charging cable that is also capable of synchronising data from smartphones, consoles and laptops. Watch the demonstration video below to learn more about the XPower magnetic cable with power delivery, Which is now available to back via Kickstarter with early bird pledges available from just £10. If all goes well and the Kickstarter campaign is successful and manufacturing progresses smoothly worldwide deliveries expected to take place before the end of the year for early bird backers. 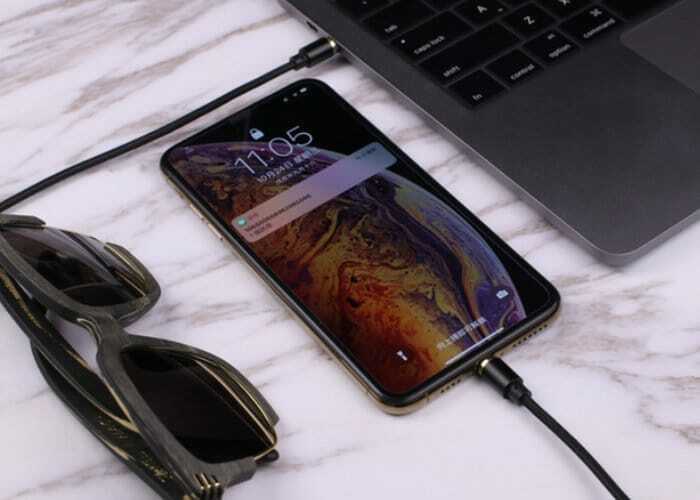 Its creators say that the magnetic cable is the world’s 1st to support power delivery and offers USB-C, iOS, MacBook and Micro USB connections. Check out the table below for all available options including a handy LED nightlight. For more information, full specifications and a complete list of all available pledge options jump over to the official Kickstarter crowdfunding campaign page by following the link below.